Recently, a big technological advancement took shape, when the next major version of HTTP was approved to turn into a practical reality. The new version has been officially confirmed and now it is moving ahead to become a fully standardized solution. According to the news from the sources, the new version has just been completed. Now, its on the way to the RFC Editor to undergo the editorial processes prior to being published as an IT standard. HTTP/2 is by far a big technological move on account of being the next big version of the Hypertext Transfer Protocol, ready to replace HTTP 1.1, which was adopted way back in 1999. HTTP/2 makes use of the same HTTP APIs, which developers are used to with but it also provides with many new features they can easily adopt. 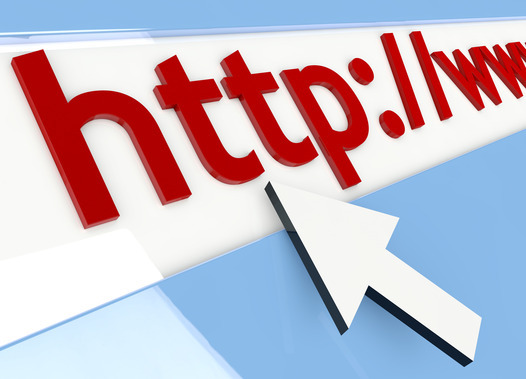 Among one of the noteworthy changes, HTTP requests will be relatively ‘cheaper’ to make. Time and again, the web community has told developers to keep away from adding too many HTTP requests to their pages, results in optimization techniques like code inlining or concatenation to lessen the requests. In HTTP/2, there is a new multiplexing feature, which lets lots of requests to be sent at the same time to ensure that the page load is not blocked. Besides, HTTP/2 makes use of much lesser connections, which results in lower load for servers and networks. The new version is based on Google’s SPDY protocol using which latency and security can be improved and page load time can be fastened. In a recent announcement, Google declared to switch fully to HTTP/2 version in Chrome. Developers who want to test HTTP/2 before it is made official can now do it in Chrome and Firefox, using downloadable test servers to improvise on the new version for themselves. Now, within a very short time, the new standard will pass through the Request-For-Comments Editor and be published in its complete form for general use.